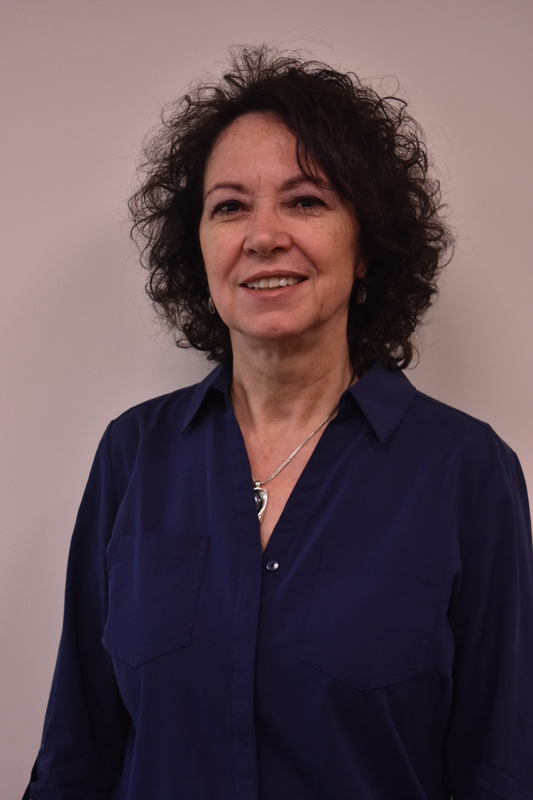 Janet Feinstein is a member of the accounting staff with experience in management reporting including preparation of monthly financial statements, budgeting, cash flow forecasting and general bookkeeping. She has a B.Sc. with honors degree in Physiology from Sheffield University in the UK. Janet qualified as a Chartered Accountant while working as an audit senior for Coopers and Lybrand. Prior to joining the firm in 2012 Janet was working in New York City as an independent contractor for Grant Thornton.